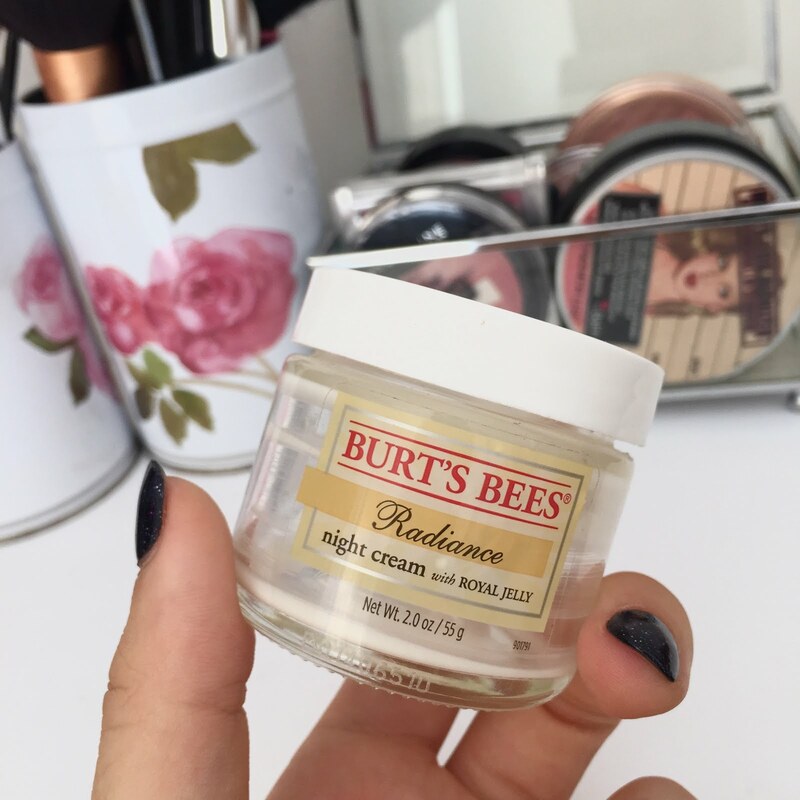 More Of My Trash - Empties & Review! Hey, friends! The time has come to yet again snoop through all the empty containers I am accumulating in that weird third drawer no one really uses. Due to my inability to stand clutter, I cannot let my collection grow any further and thus I'm sharing my thoughts with you before the pile grows - let's get to it! Let's start with skincare, because I want to. The Burt's Bees Radiance Night Cream was one of those products that I never wanted to end, so much so that I began rationing the final third as if my life depended on it. I found this to be super hydrating and nourishing, with the added bonus of leaving my tantrum-prone skin calm as a yogi with a kale juice. 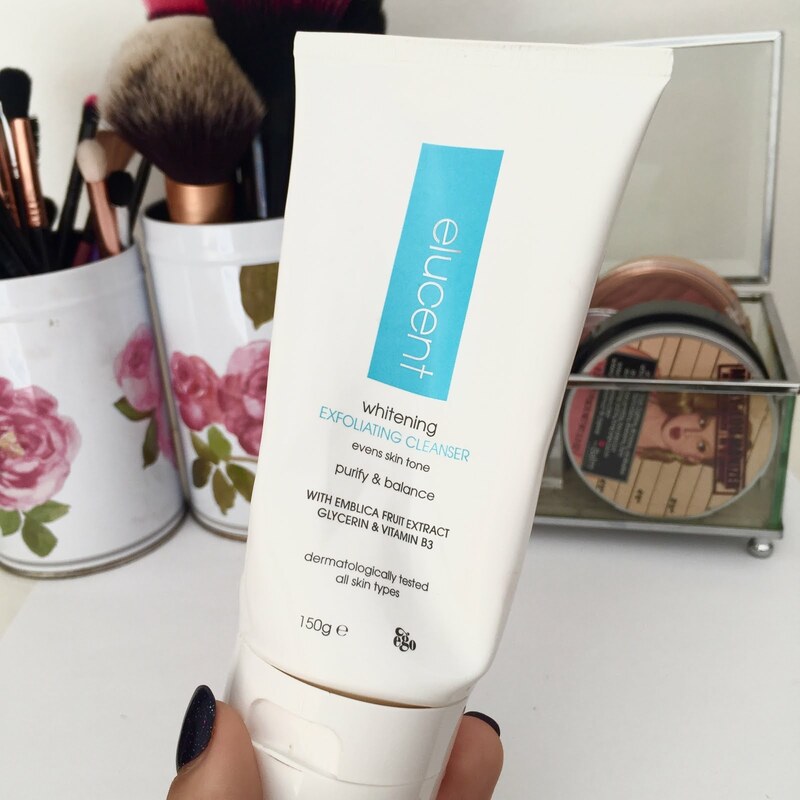 I highly recommend this stuff if you're looking for a rich moisturiser that won't break you out! A cleanser I am sad to see the last of is the Elucent Whitening Exfoliating Cleanser. Whitening products - i.e. those which aim to neutralise pigmentation and even skin tone - are new in my skincare rotation but oh boy, do I love them. I'd be lying if I said the W word wasn't mildly terrifying upon first glance, conjuring images of bleached skin and possible eyebrow loss, though thankfully this was largely due to my dramatic imagination, and none of this proved true. After approximately two months of use my face is uber-happy with this acne-fighting, pigment-combatting, squeezie-tube of wonder, and I will definitely be repurchasing. Moving onto makeup, I've scraped the bottom of two concealers this month - thanks largely to the fact that I ignored the whole 'dairy gives me acne' thing over the Christmas period - and I'm honestly really sad about it. I mean, I have backups of them both but that's not the point, ok? 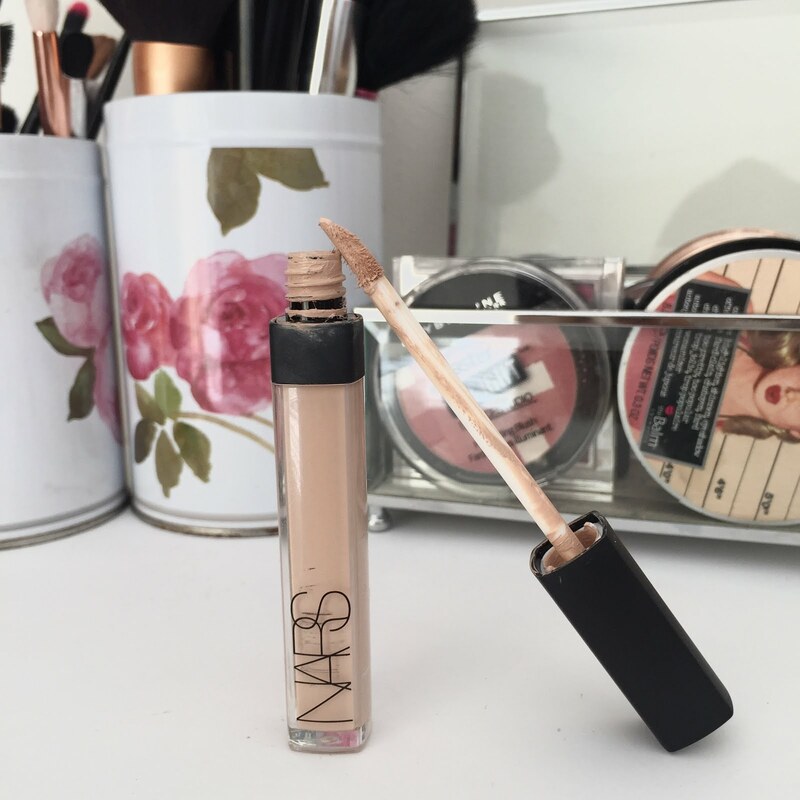 The first is my beloved Nars Radiant Creamy Concealer in Vanilla, which was followed swiftly by the ever-sold-out Maybelline Age Rewind in Fair. 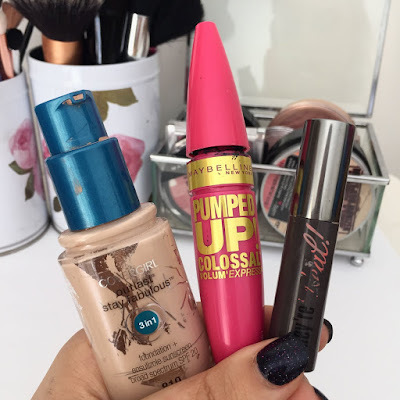 To be truthful, the formula and lasting power of these babies is so similar that I could not pick a favourite - although the price point of the Maybelline is obviously a huge bonus. If you're after high coverage, non-creasing, and all around lovely results, I highly recommend you try out one (or both, if you're feeling crazy) of these babies! Pro tip: Remove the glorified bacteria hub they call an applicator from the Maybelline to minimise product wastage/contamination. 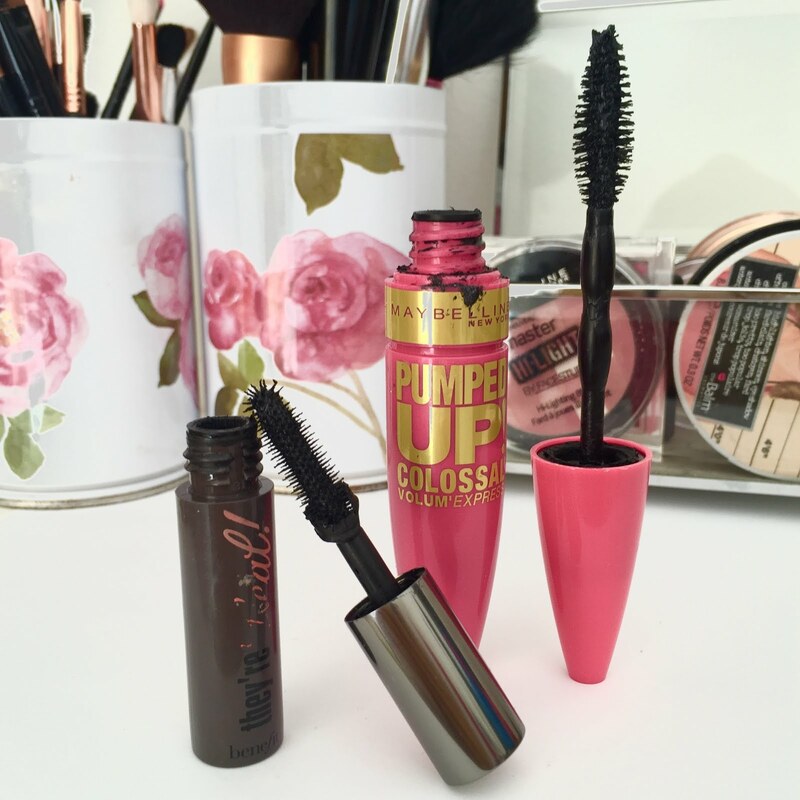 Funnily enough, I'm also saying goodbye to two mascaras this month - Benefit They're Real and Maybelline Colossal. The latter was gifted to me as part of a Maybelline prize pack, and given that their Falsies mascara is my favourite drugstore lash booster of all time, I had high hopes. 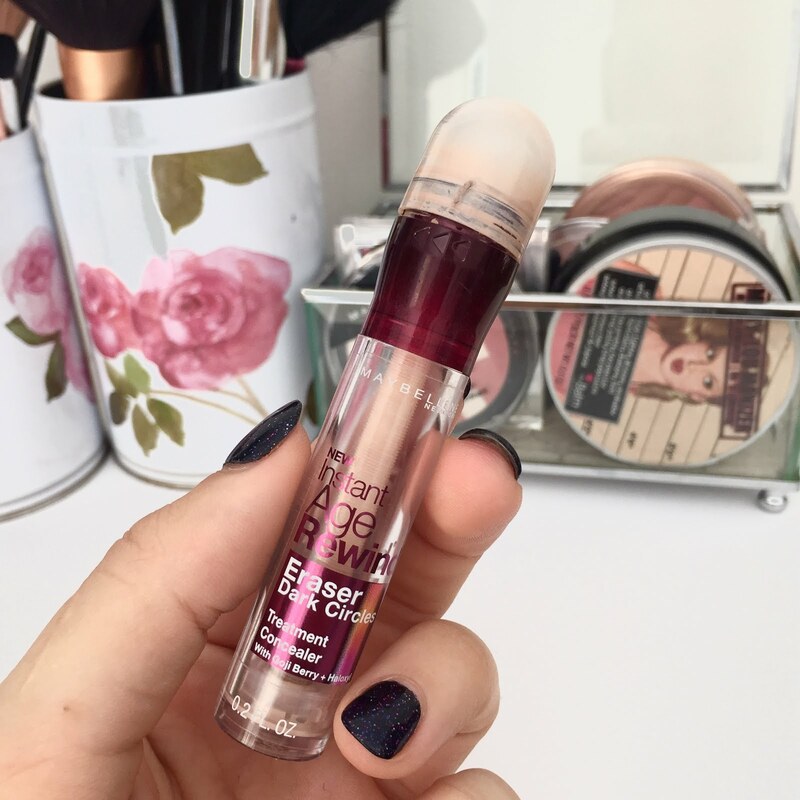 Unfortunately, this pretty little thing didn't work for my lashes - which I am putting down to it's heavier formula - despite multiple attempts. I finished it simply because it became my 'false lash mascara', i.e. the one I apply if I know fakies are going on top. They're Real, however, lived up to it's cult reputation from the first application. Volume? Check. Length? Check. Ability to fan you down whilst feeding you watermelon? Not quite, but its still very good. Thankfully I have a back up of this bad boy because it is quickly becoming a favourite of mine. What is in your empties pile this month? Let's compare trash!